For nearly a decade, the third Saturday in April has become an unofficial holiday for vinyl collectors and music enthusiasts across the globe. On Saturday, April 16, 2016, eager crate diggers will once again set their alarms early in anticipation of Record Store Day, a music community celebration which aims to gather artists, customers, and staff to celebrate the unique culture of a record store and the special role these independently owned stores play in their communities. Each year, limited edition vinyl and CD titles are made available exclusively for the event. with many of the stores also running special sales throughout the day. In Canada, an appetite for high-quality sound, artwork and a tangible product has lead to soaring vinyl sales. In 2015, vinyl posted its tenth consecutive year of sales growth, and experienced its biggest overall vinyl sales total in the SoundScan era, with a sales increase of 30% over 2014. While vinyl’s resurgence is excellent news for labels and artists, the few remaining North American pressing plants are struggling to keep up with the demand as aging equipment can lead to unforeseen delays for new releases. In 2015, Canada Boy Vinyl in Calgary, AB, opened its doors and is currently listed as the only vinyl pressing plant in Canada. In Toronto, ON, a new startup aims to fix the issue of plant delays and their backlog of orders. Viryl Technologies, who will join Alan Cross on a panel for a free Record Store Day Music-Technology Meet Up, has developed their prototype “The Warmtone”, which uses digital technology to press up to three records per minute, an increase from the industry standard 35 seconds per unit. Regardless of production delays, over 150 stores across Canada will participate in Record Store Day, stocked with thousands of new and vintage titles ready to be spun. The full list of participating Canadian record stores can be found at Record Store Day Canada’s website. The global music community celebrates a return to revenue positive in 2015 with a 3.2% growth of industry revenues to US$ 15 billion, while Canada more than doubles this upswing with an 8.3% increase, helping to make up for a double digit loss in 2014. Driven by a strong release schedule and explosive growth in premium subscription services, largely the result of new entrants in the Canadian market, 2015 finished as an exceptional year for the Canadian music industry. In fact, three of the top ten global recording artists in 2015 were Canadian: Justin Bieber at number four, Drake at number nine and The Weeknd rounding out the top ten. Despite these positive results however, it is too early to confidently declare a reversal in trends, given that losses in 2012 (-2.9%), 2013 (-5.4%) and 2014 (-11.0%) followed immediately after the positive 2011 figures (+3.1%), which marked the first revenue growth in this century in Canada. 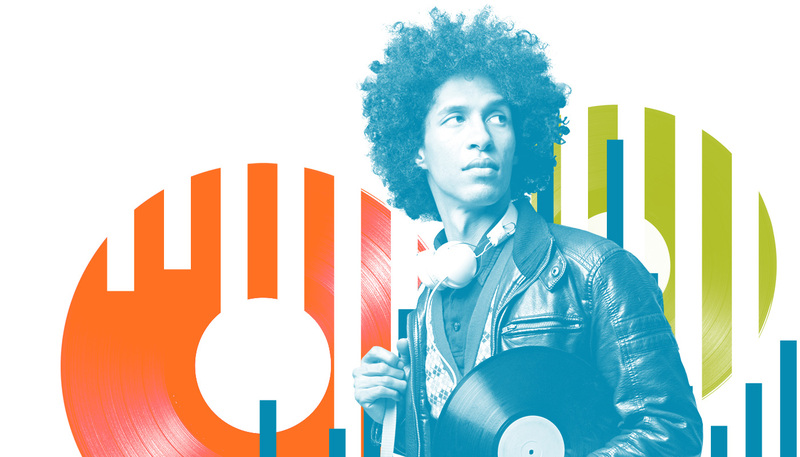 Complete global figures and analysis were released today in IFPI’s Global Music Report 2016. In Canada, as in other countries around the world, a record volume of music is being consumed, yet artists and producers are not enjoying fair compensation, primarily because upload services like YouTube are not paying normal music licensing rates due to the misapplication of a legislative framework called “safe harbours”. This has created what is known as the “value gap”. Furthermore, the “value gap” has resulted in a distorted market, where premium services are forced to compete unfairly with other services that use copyrighted content to build their businesses, but do not pay fair rates. Complete market information for Canada and all other national markets will be released on Thursday, April 14, 2016 by IFPI.